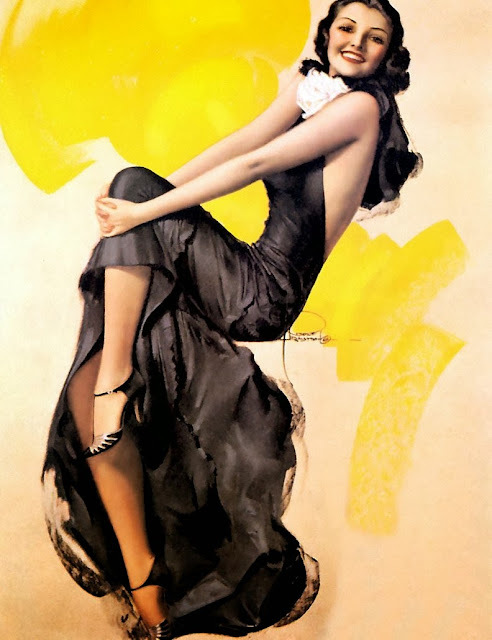 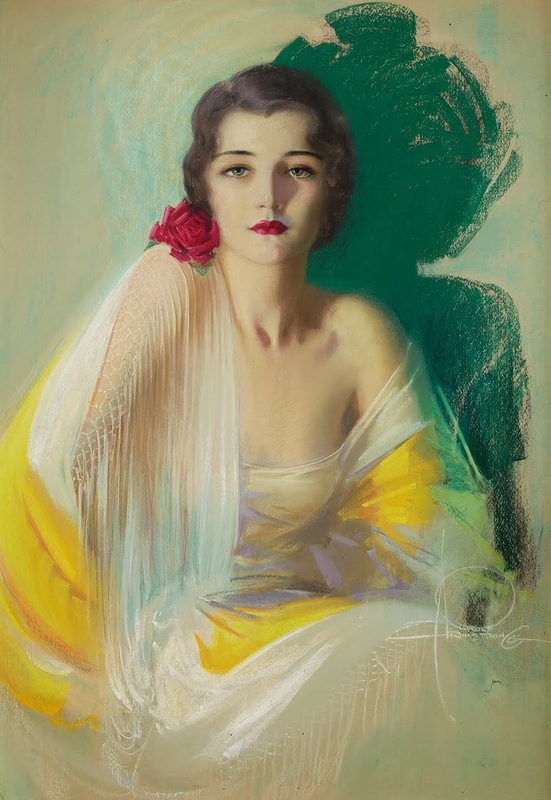 Rolf Armstrong was an American Painter and was born in 1889 in Bay City, Michigan. 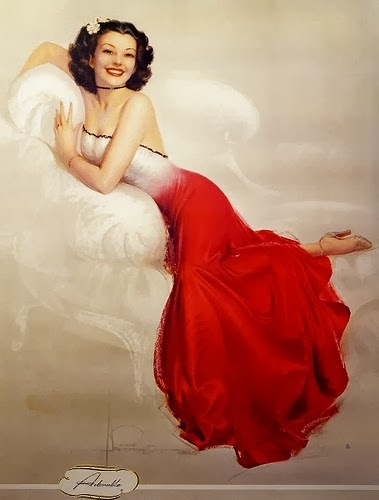 He was the son of Richard and Harriet Armstrong. 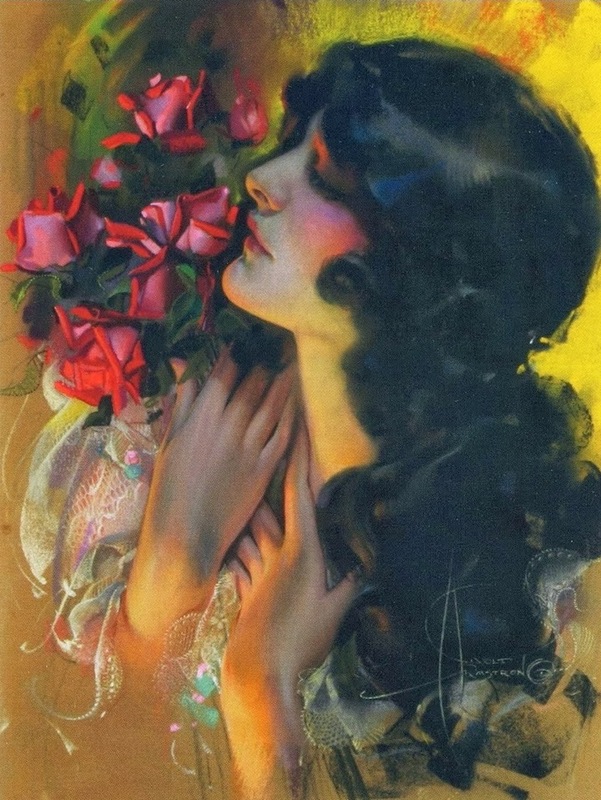 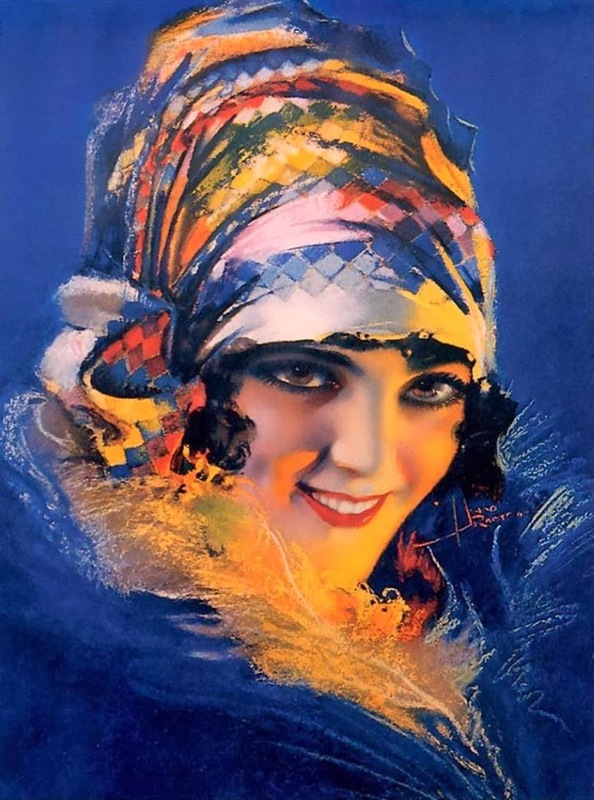 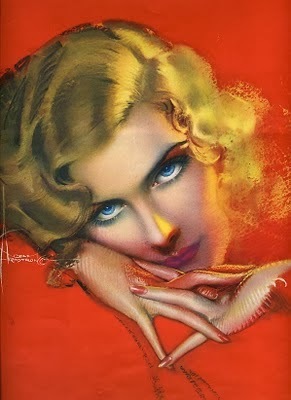 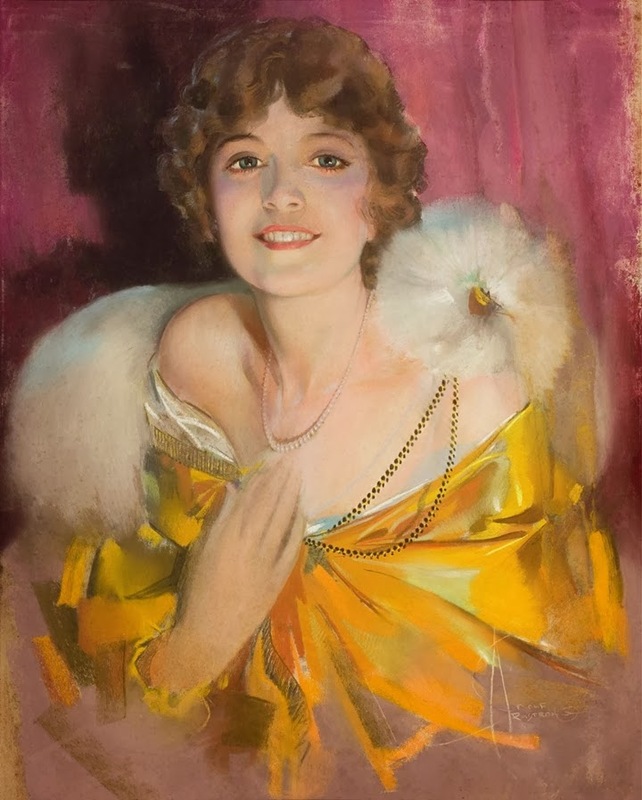 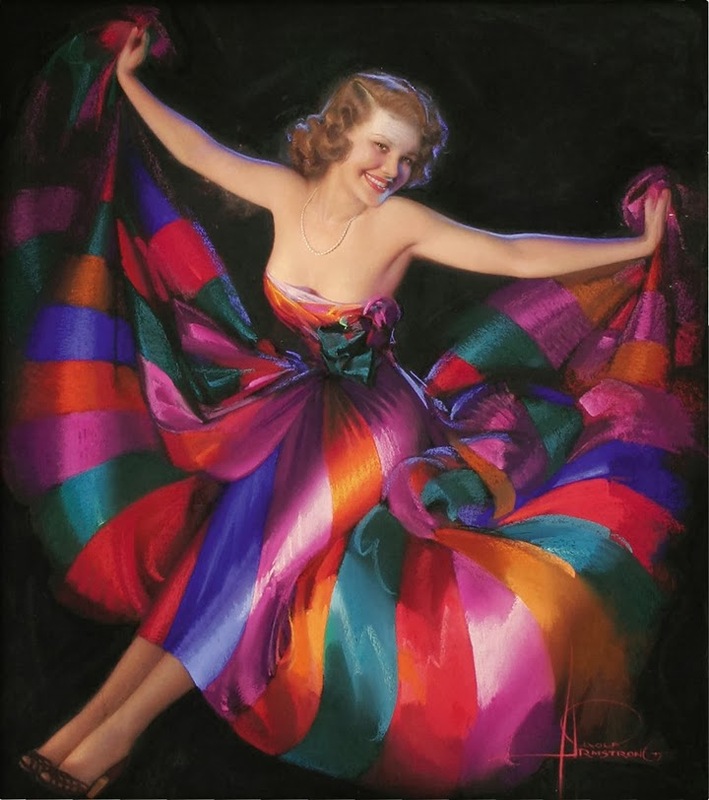 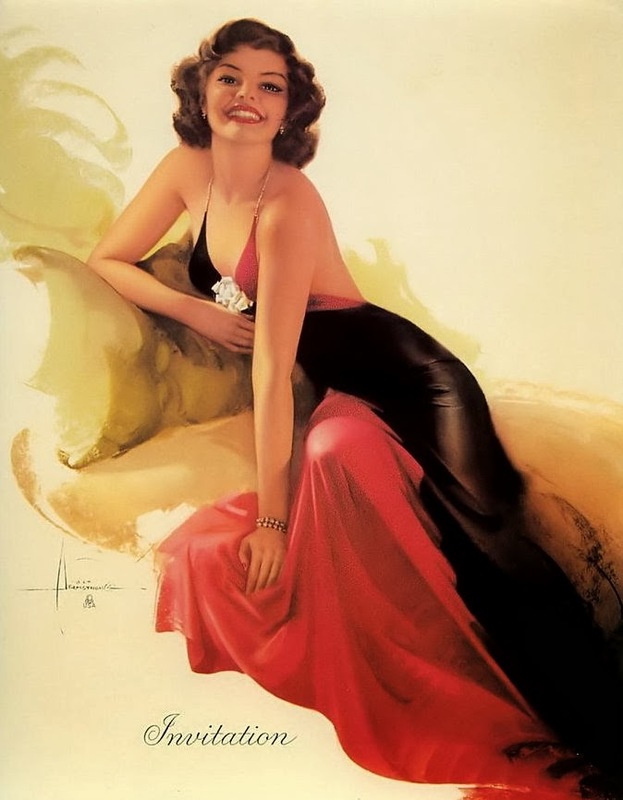 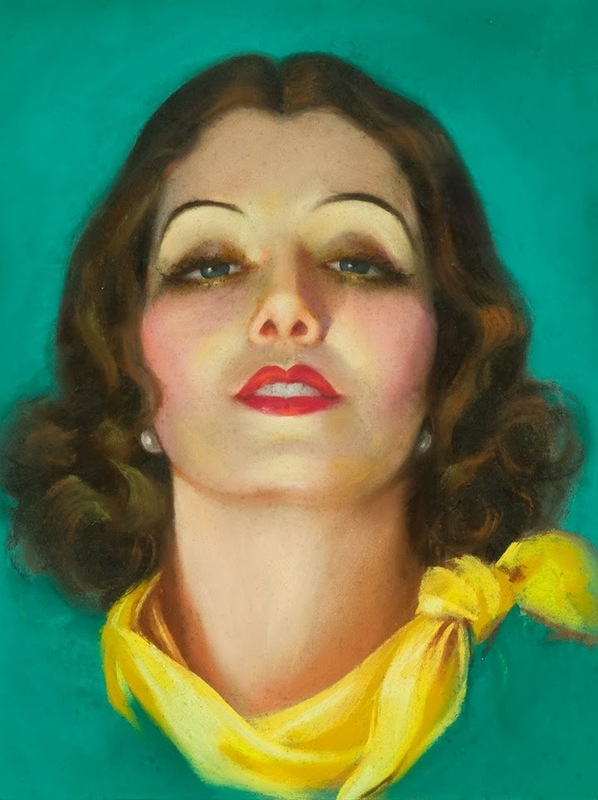 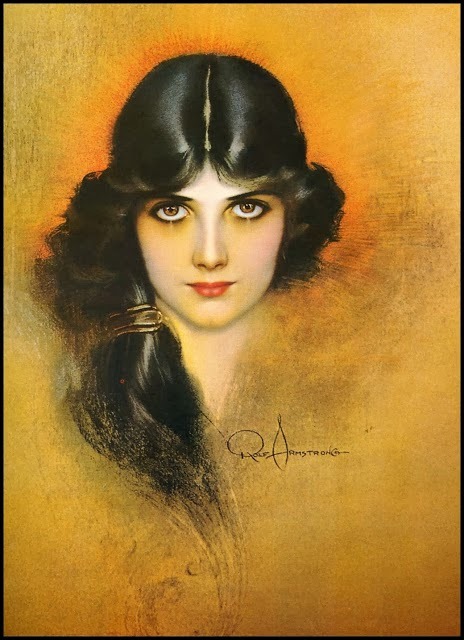 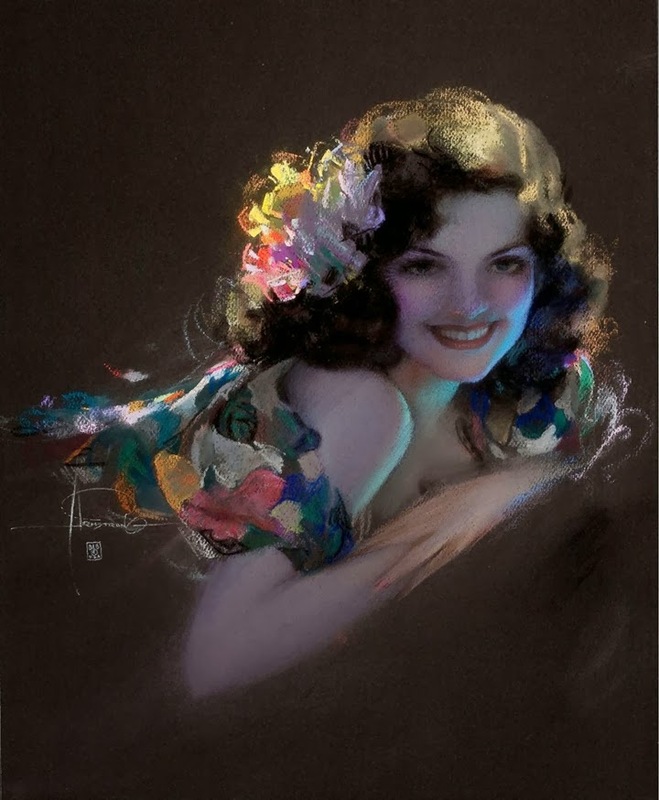 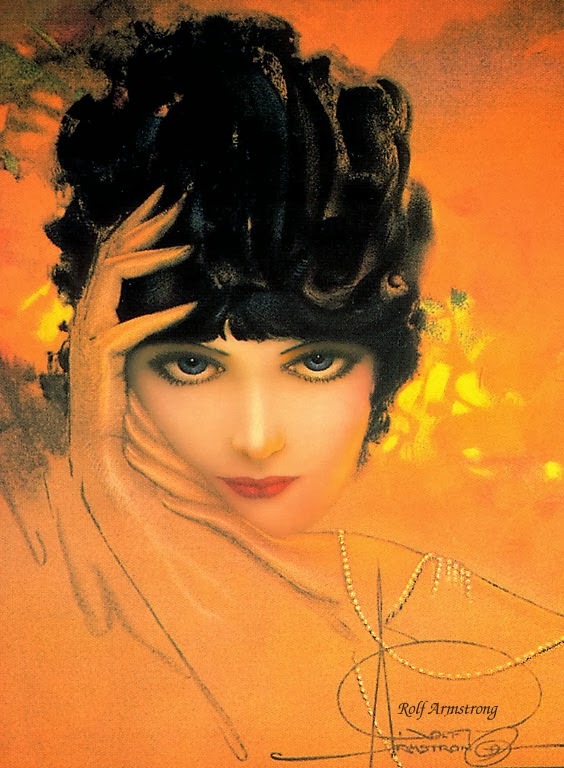 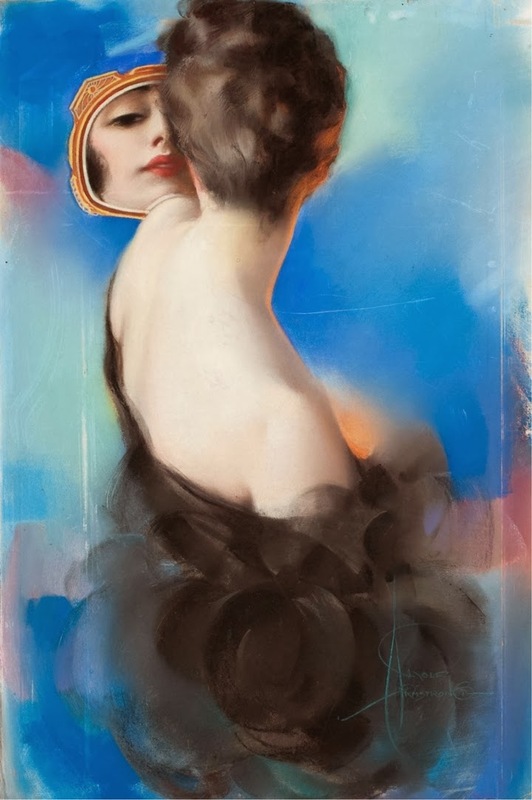 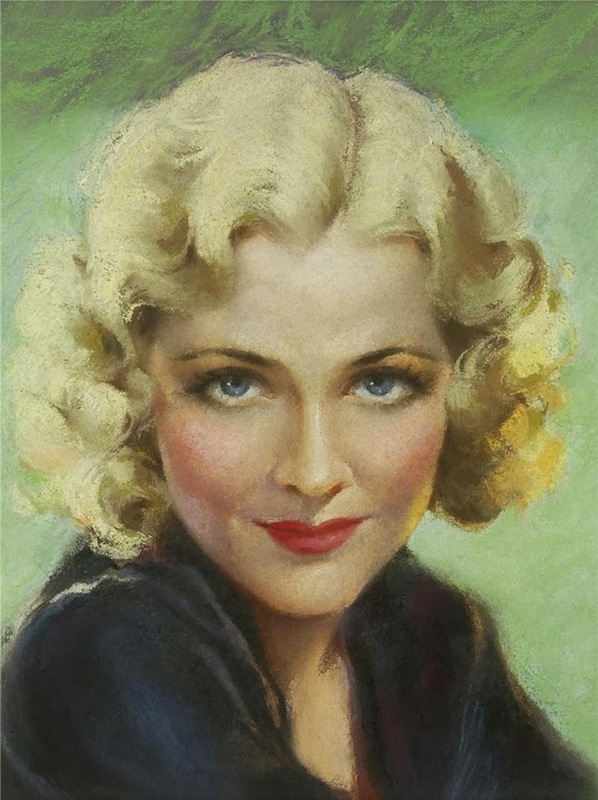 Rolf Armstrong has worked for Pictorial Review and it was due to his work that Pictorial Review Magazine achieved a circulation of more than two million by 1926. 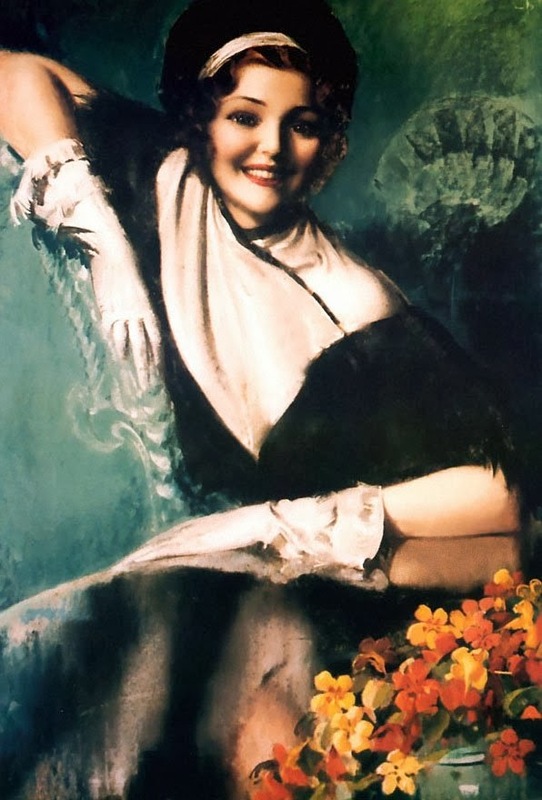 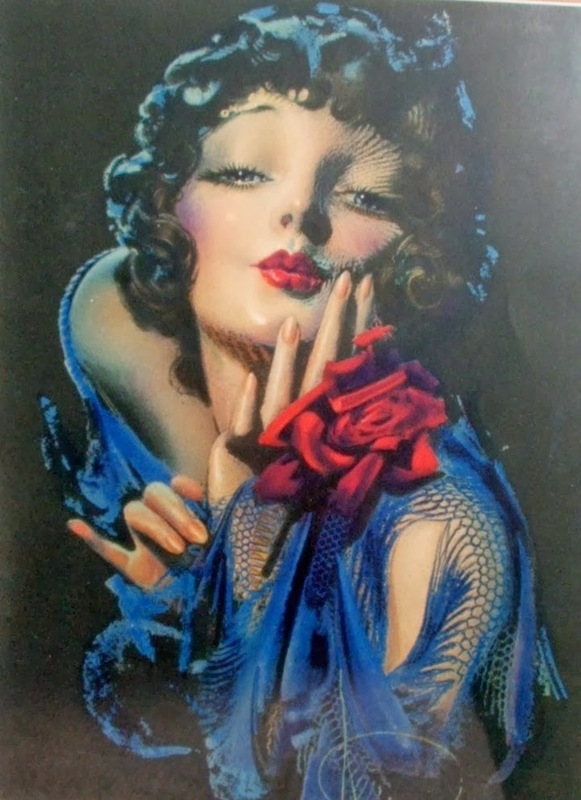 In 1927, Rolf Armstrong was the best selling calendar artist at Brown and Biglow. 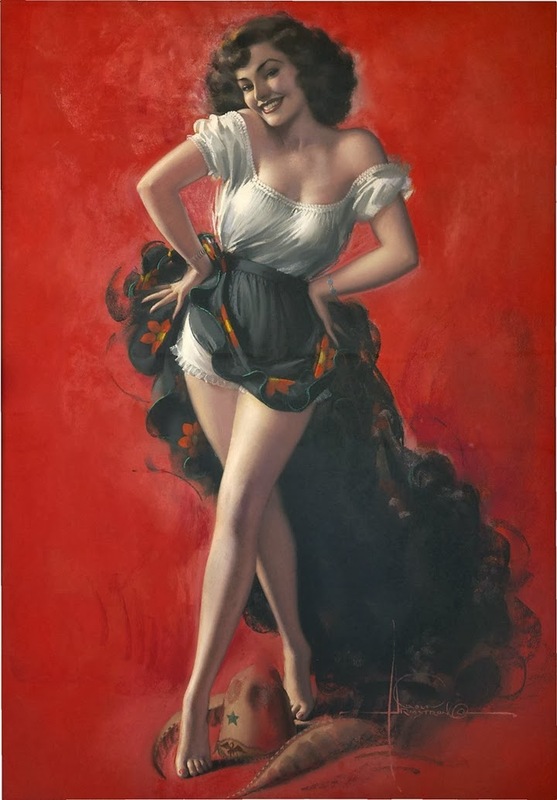 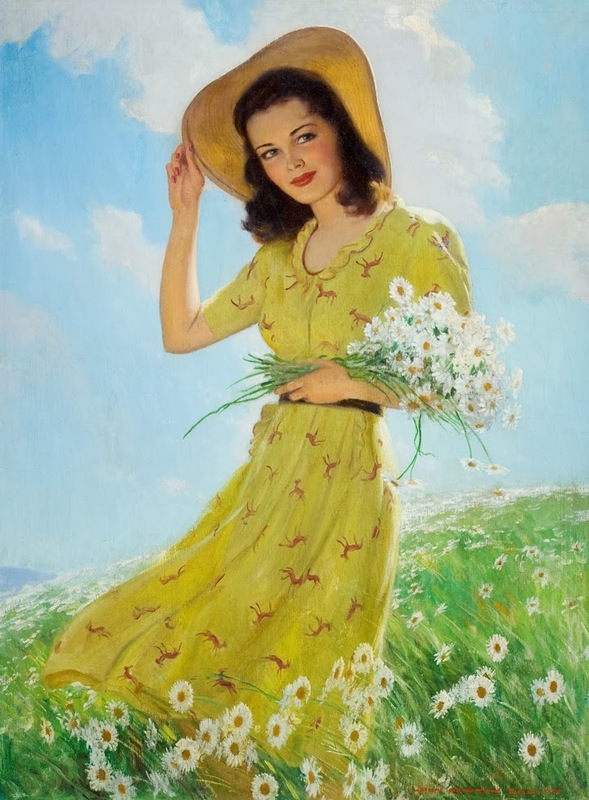 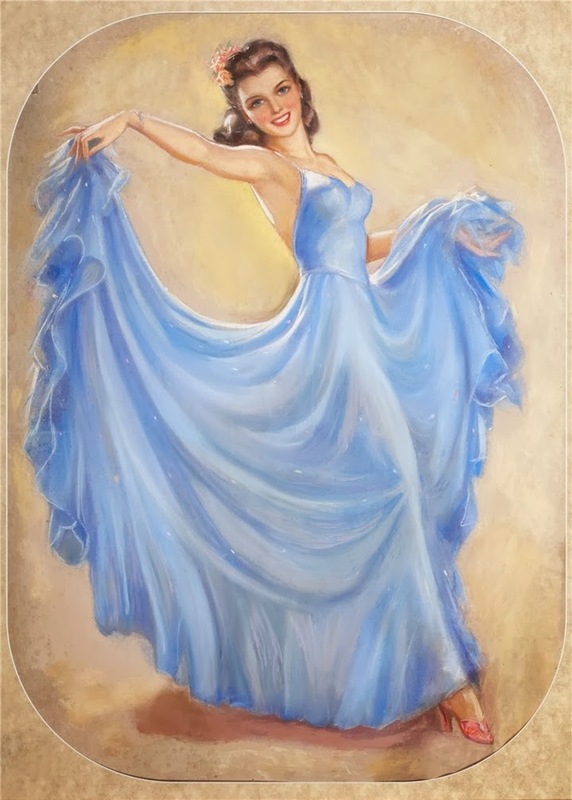 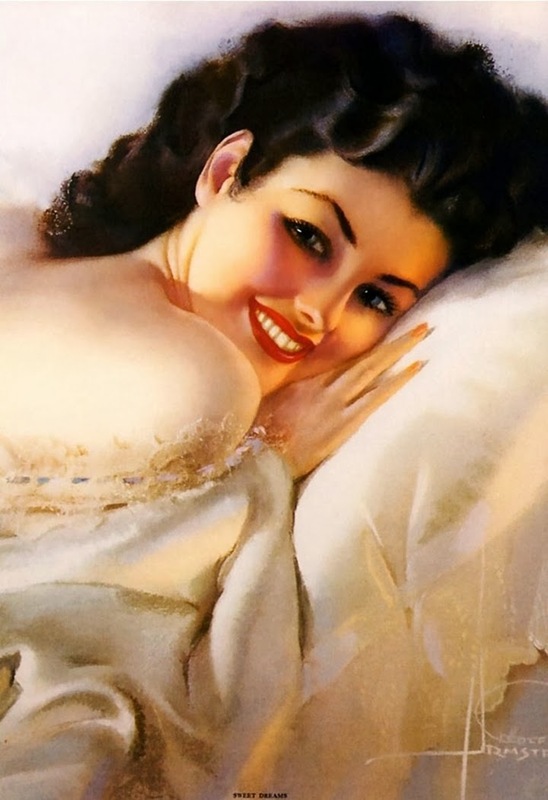 He was hired by RCA in 1930 to paint pin-up girls for the advertisement of their products. 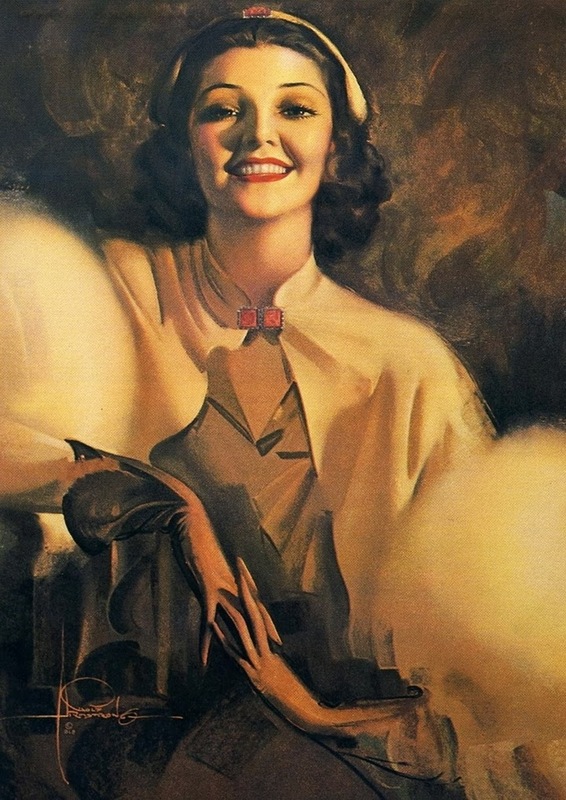 Later in 1933, Rolf was signed by the Thomas D. Murphy Company to produce a beautiful series of painting for them. 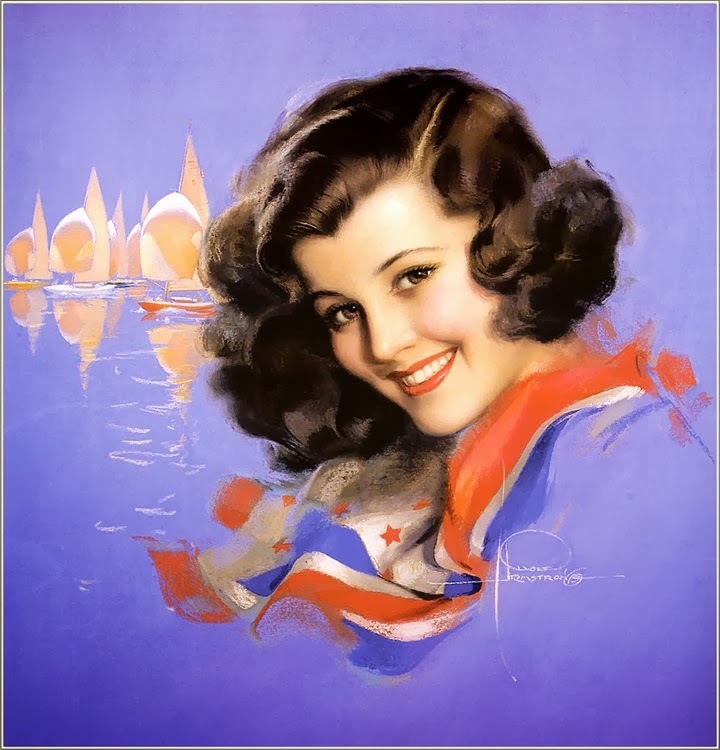 Rolf later died in the year 1960 on the island called Oahu, which is in Hawaii. 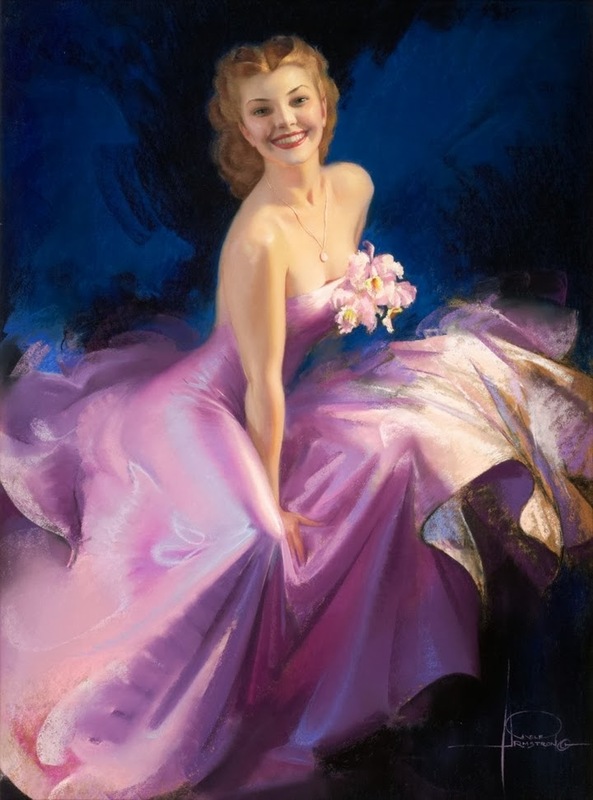 He has been known as one of the best known “Pin-Up” artists of the twentieth century.